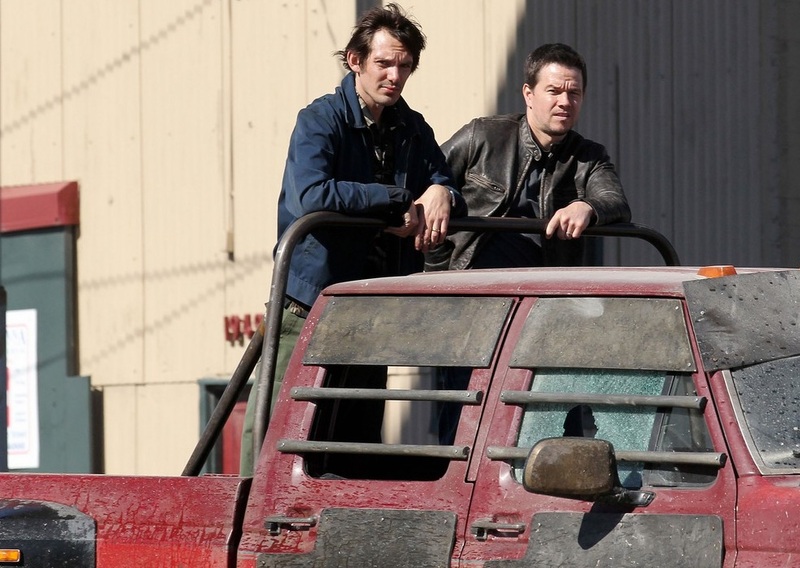 The movie Contraband: trailer, clips, photos, soundtrack, news and much more! Contraband – Briggs and his crew approach Chris after he gets off the boat. Contraband – Chris asks Briggs if they can work out a deal. 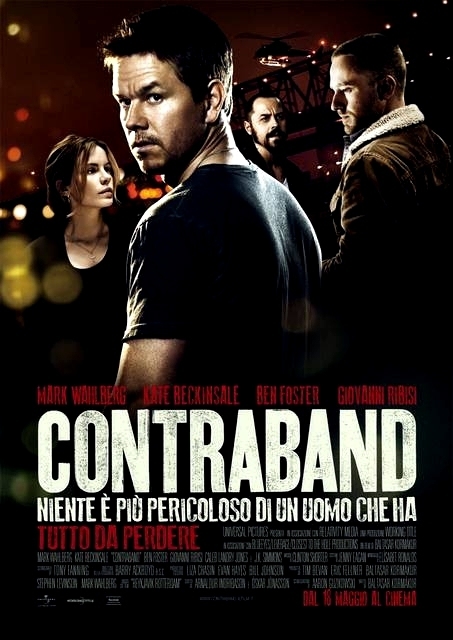 Contraband – Contraband – Chris is interrogated by customs officers. Contraband – Contraband – Chris talks to Sebastian at an Alcoholics Anonymous meeting. The story revolves around a former smuggler who, to protect his brother-in-law from a drug lord, heads to Panama to score millions of dollars in counterfeit bills. Set in New Orleans, the film explores the cutthroat underground world of international smuggling – full of desperate criminals and corrupt officials, high-stakes and big payoffs-where loyalty rarely exists and death is one wrong turn away. 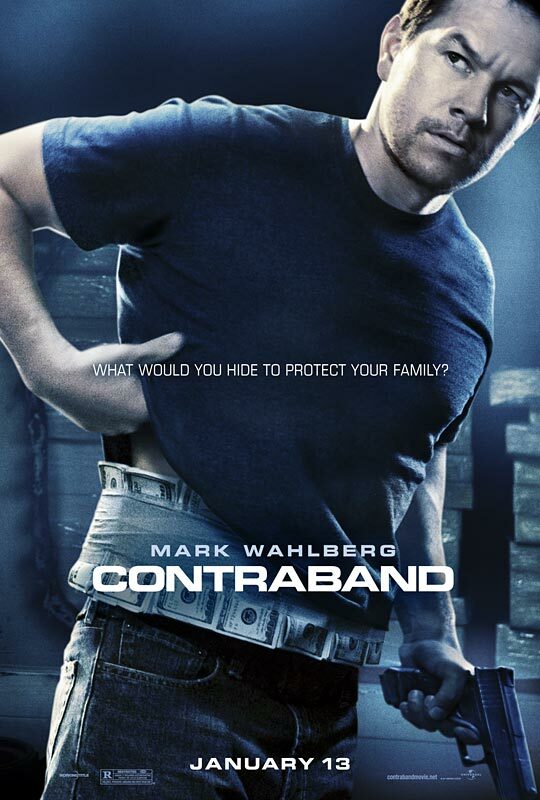 Chris Farraday (Mark Wahlberg) abandoned his life of crime long ago, but after his brother-in-law, Andy (Caleb Landry Jones), botches a drug deal for his ruthless boss, Tim Briggs (Giovanni Ribisi), Chris is forced back into doing what he does best — running contraband — to settle Andy’s debt. 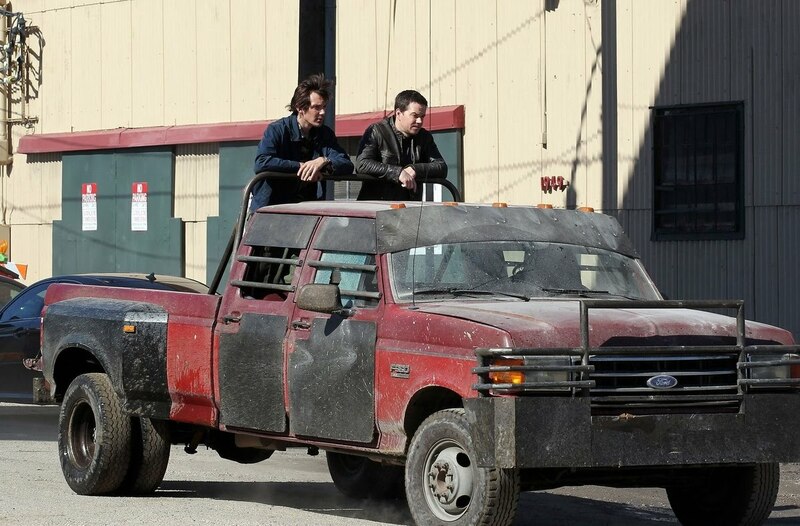 Things quickly fall apart and with only hours to reach the cash, Chris must use his rusty skills to successfully navigate a treacherous criminal network of brutal drug lords, cops, and hit men before his wife, Kate (Kate Beckinsale), and sons become their target. The film will hit theaters on January 13, 2012. 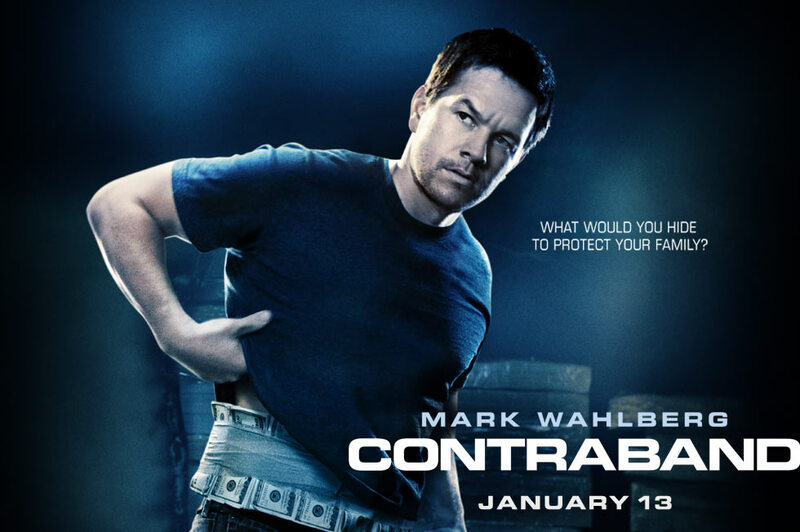 Actor Mark Wahlberg plays the role of Chris Farraday, a security guard with financial troubles considers a return to his smuggling ways when an associate offers a potentially lucrative opportunity. The film is directed by Baltasar Kormakur. The cast also includes Kate Beckinsale, Ben Foster, Giovanni Ribisi, Lukas Haas, Caleb Landry Jones, Diego Luna and J.K. Simmons. 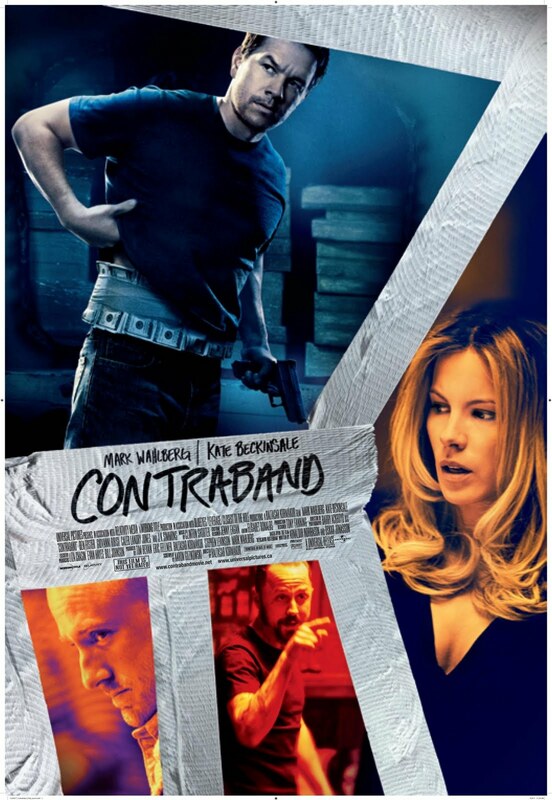 The release date of Contraband is set for January 13, 2012. “Chris Farraday long ago abandoned his life of crime, but after his brother-in-law, Andy, botches a drug deal for his ruthless boss, Tim Briggs, Chris is forced back into doing what he does best — running contraband — to settle Andy’s debt. Chris is a legendary smuggler and quickly assembles a crew with the help of his best friend, Sebastian, to head to Panama and return with millions in counterfeit bills. 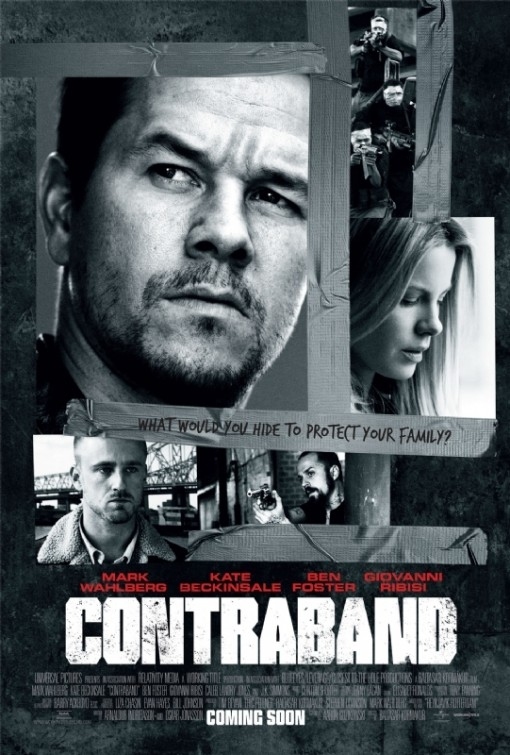 The release date of Contraband is set for January 13, 2012. 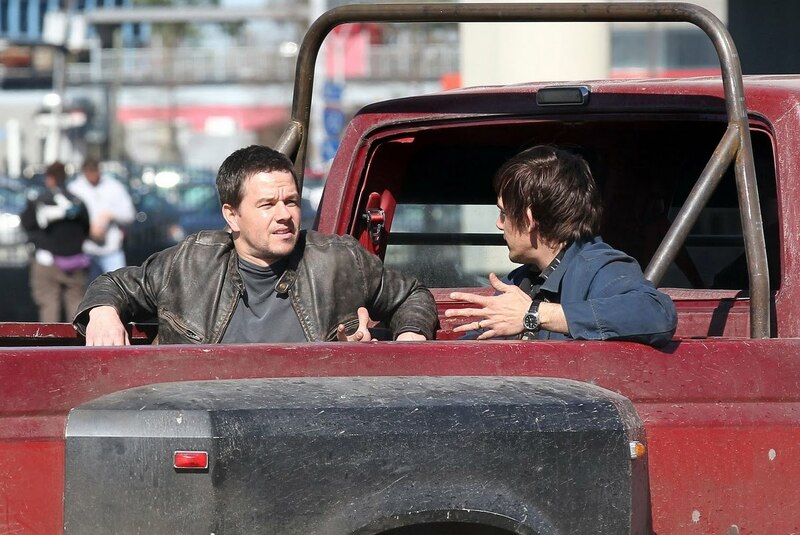 The film is directed by Baltasar Kormakur and is starring Kate Beckinsale, Ben Foster, Giovanni Ribisi, and Caleb Landry. The release date of Contraband is set for March 16, 2012.